FCW would like to introduce the new proel force rack case series to our portfolio. The FORCE series is a brand new range of professional cases by PROEL dedicated to the field of musical instruments and stage equipment and result of PROEL’s 20+ years experience in the ABS case market. 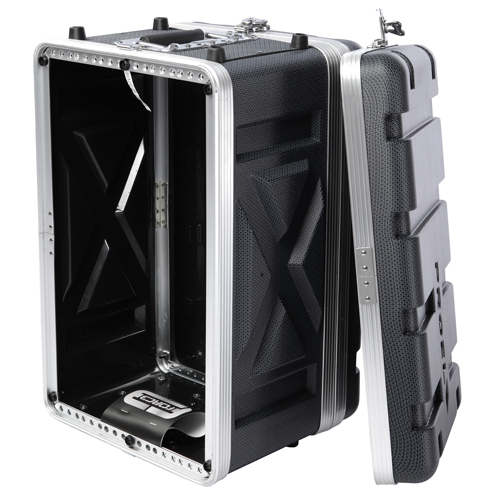 Flightcase warehouse are now the exclusive UK dealer for all the 19” rack case products from the FORCE series.